Strengthening its position in the market for food safety testing, HAMBURG Trading Corporation has launched Merck’s latest acquisition: BioControl Systems at Crimson Hotel, Alabang, on November 14, 2018. The said event aims to reinforce both companies’ vision of providing an expansive customer protection in the global food supply arena. 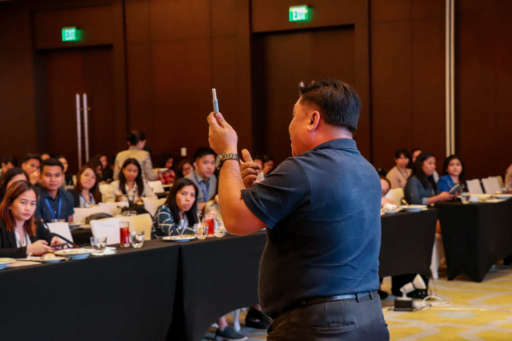 The event was participated by almost a hundred attendees including microbiologists, Quality Assurance and Quality Control personnel of the top food and beverage companies in the Philippines. The launch started with an opening remark from Ms. Menchie Amoroso, Product Manager of HAMBURG Trading Corporation. She was then followed by Alberto Cariso, Jr., Assistant Director of Food Development Center – National Food Authority. In his dialogue, he emphasized the importance of fast results of microbial analysis for food safety and consumption. After Mr. Cariso’s discussion, Mary Lovelle Dela of Merck PH discussed in detail about Analytical Testing Solutions. She focused on Merck test kits available for quick monitoring of various parameters included in a routine analysis. Meanwhile, Belynda Dimaala, Team Head for Applied Solutions of Merck PH espoused on the right types of water for analytical and microbial testing. Cathleen Anne Gauuan, Biomonitoring Specialist for Merck PH concluded the morning sessions by tackling the convenience of fast results of Merck microbiology testing solutions. These topics were later reiterated during the booth tour when the participants were treated to one-on-one demonstrations of the instruments. 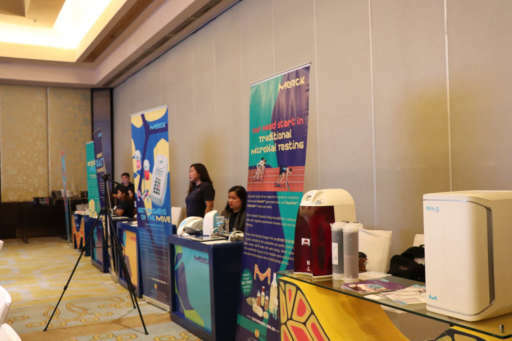 During booth tours, Merck PH representatives demonstrated to the participants how these instruments are used. The exciting part of the afternoon highlighted Merck’s upcoming products: The Assurance GDS, Lightning MVP Icon, Transia, and Consumable products or kits; together, these instruments comprise the BioControl Systems. Answering the need for combined speed and accuracy when it comes to meeting today’s food and environmental testing challenges, the Assurance GDS responds to such call. This breakthrough is HAMBURG and Merck’s kick off in answering the demand for food safety testing to ensure quality in everyday life. 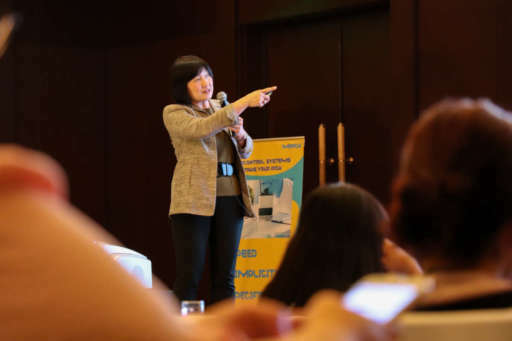 Maritta Ko, who served as the guest speaker and the Head of BioControl Portfolio Global Development from Merck, focused on the benefits, accuracy, and efficiency of the BioControl Systems on food safety. To further enrich Ms. Ko’s discussion, Rene Balahadia, Associate Business Development Manager of Merck PH had a demonstration of the MVP Icon to the delight of the curious crowd. Rene Balahadia, Associate Business Development Manager of Merck PH, demonstrates the MVP Icon. Before the event ended, Gianna Kessler von Sprengeisen introduced the participants to HAMBURG Trading Corporation and why it is the preferred distributor of Merck PH for the food and beverage industry in the Philippines. She is the VP for Marketing & PR of HAMBURG Trading Corporation. Meanwhile, HAMBURG’s President Lenie Bermudez also graced the event before Horst Kessler von Sprengeisen, Chairman, gave the closing remarks.